It's easy! Do you know someone looking for any sort of home improvement or remodeling in Ann Arbor, MI or the surrounding area? 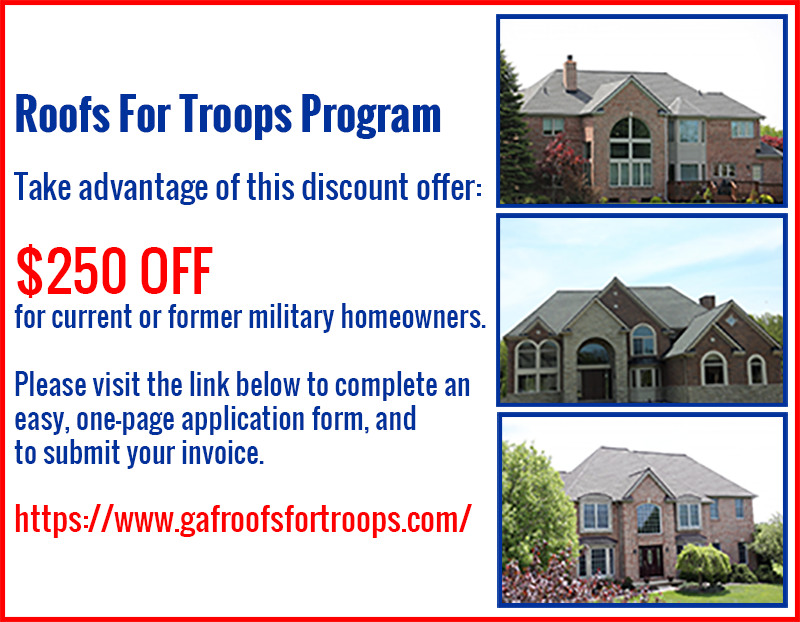 Call or contact our roofing contractor with your information, fill out a referral form on our website and the name of your referral, OR simply ask your referral to mention your name at the time of their estimate. Help us spread the word by referring your neighbors, friends, and relatives. 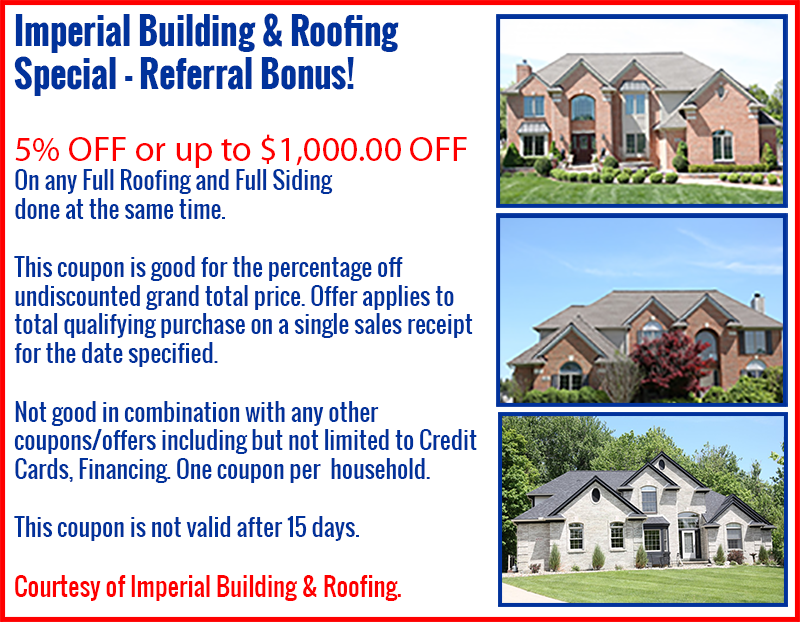 You'll receive $100 for each person who purchases a full roof or siding from Imperial Building. Contact us now for a quick quote today.